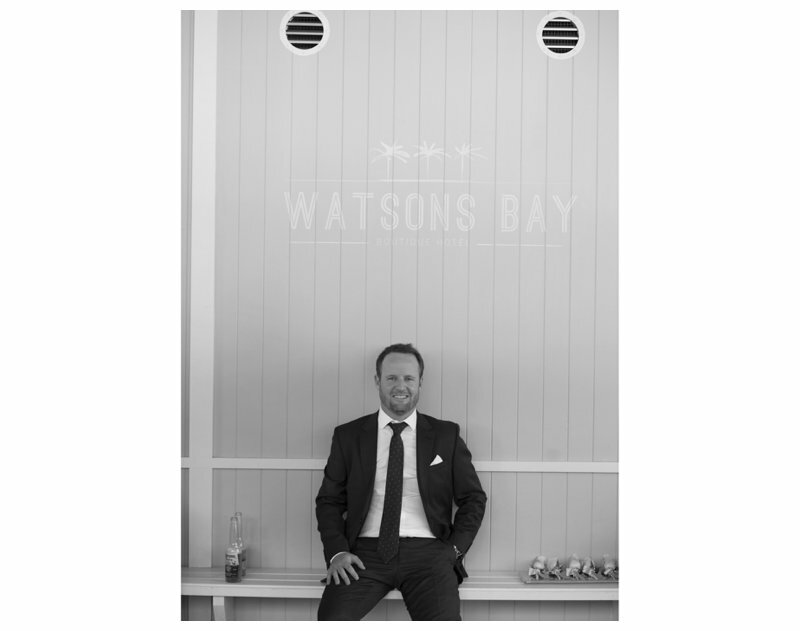 Dunbar House, Watsons Bay, a glorious wedding. 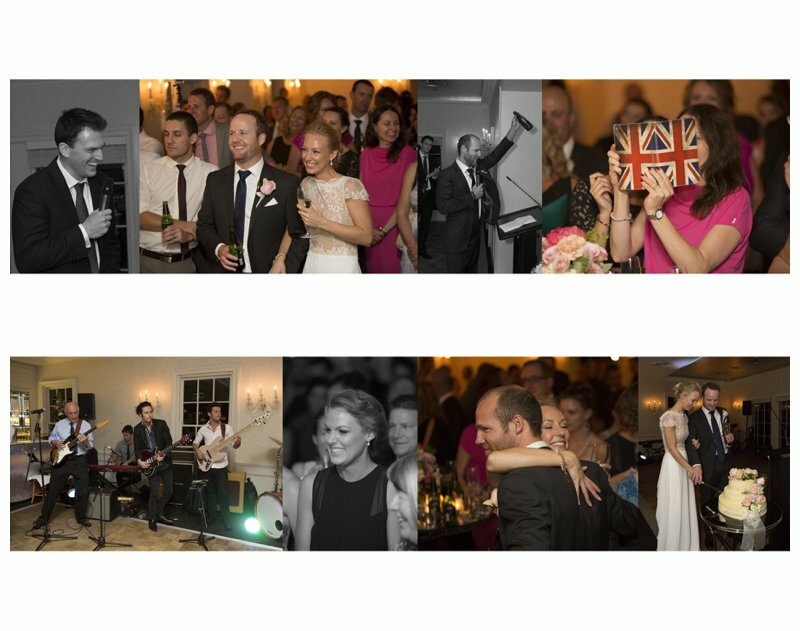 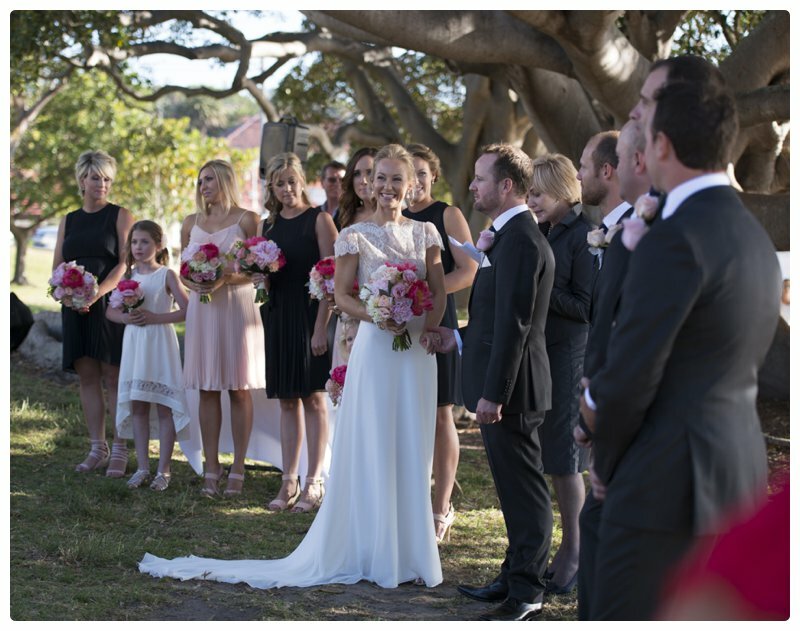 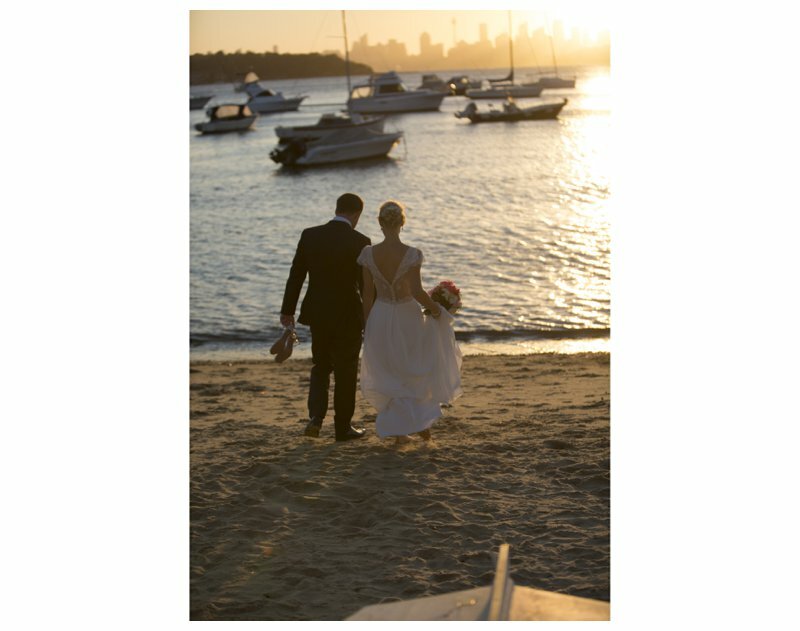 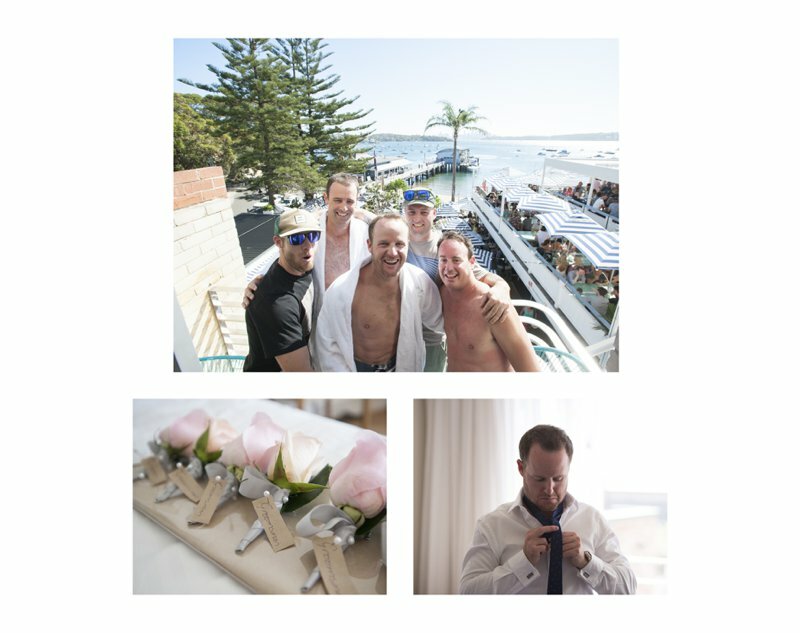 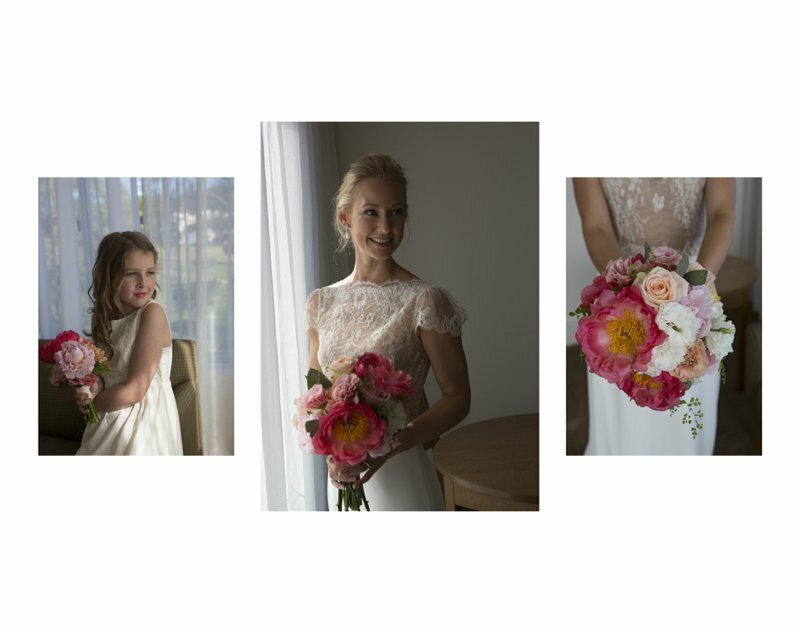 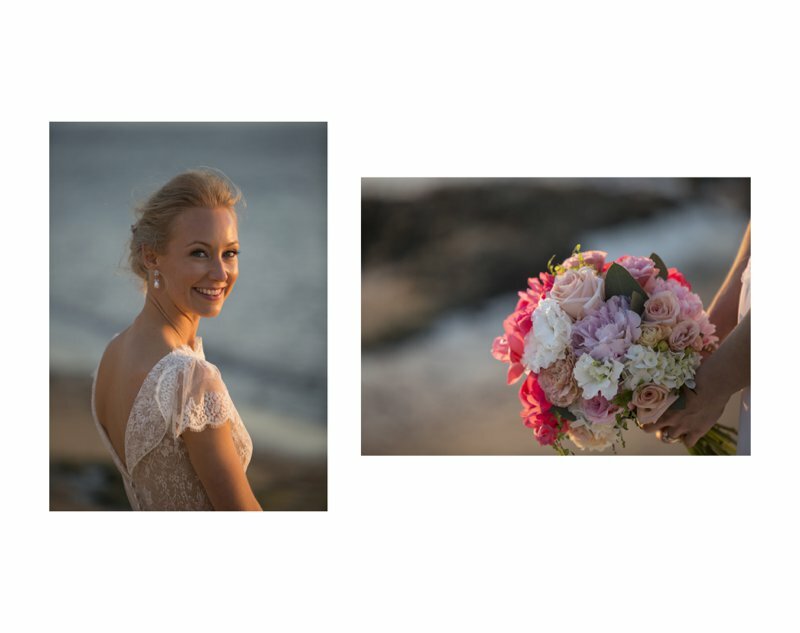 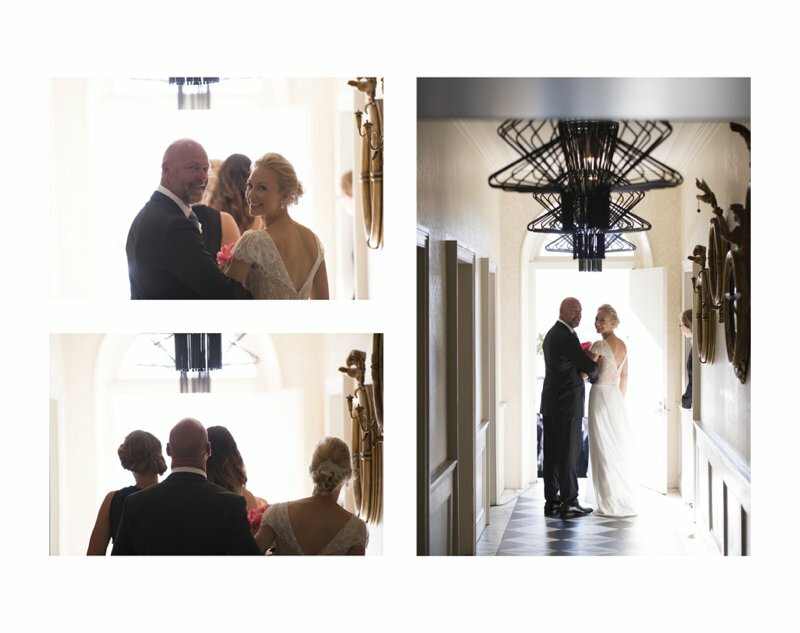 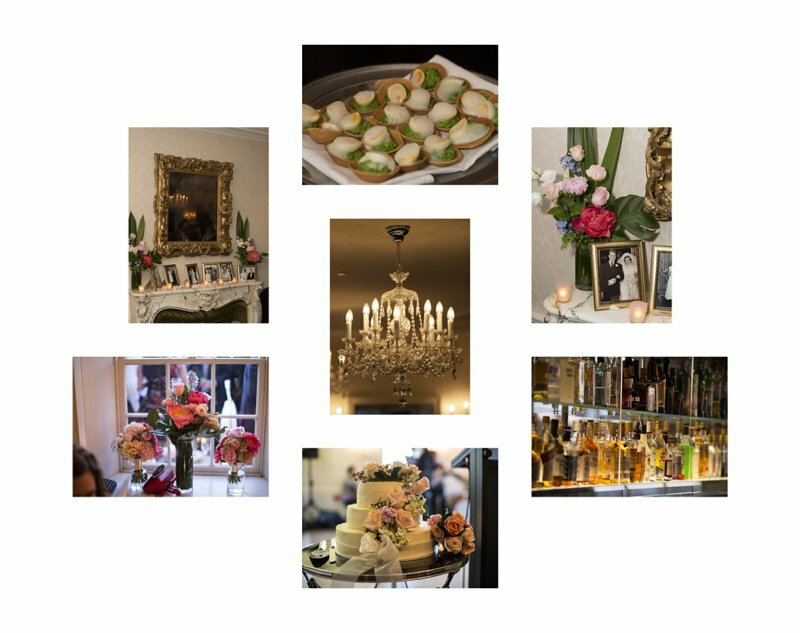 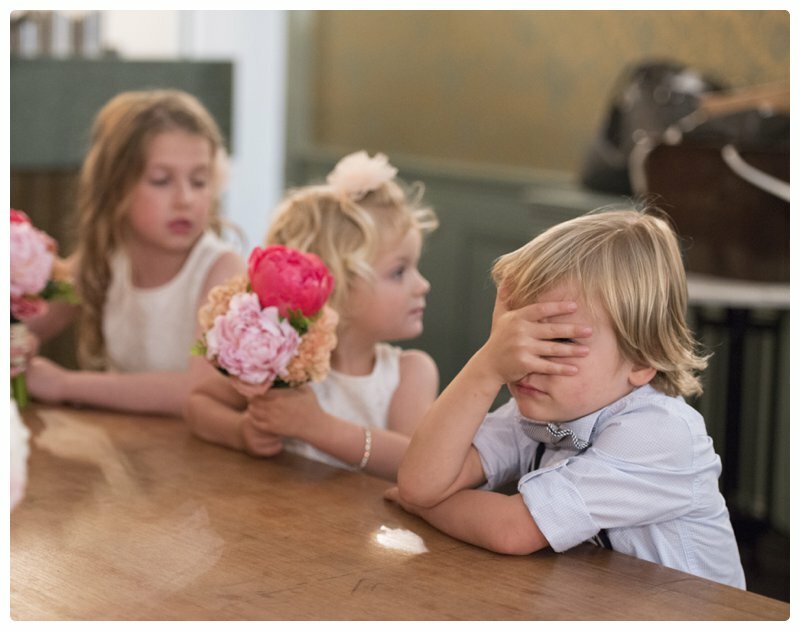 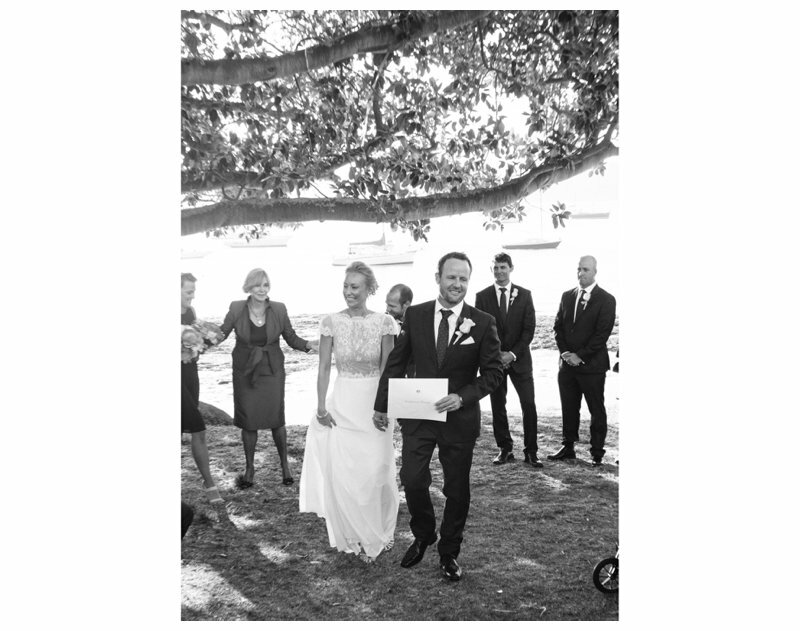 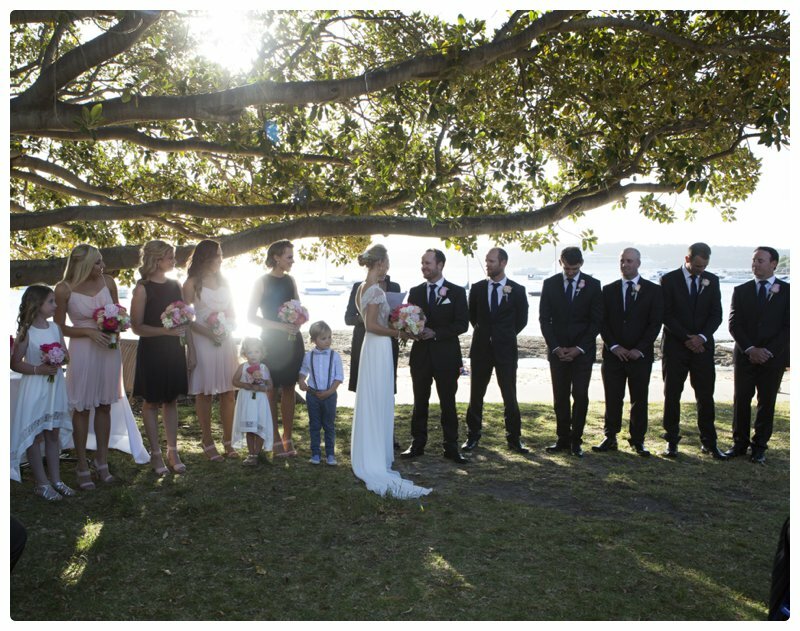 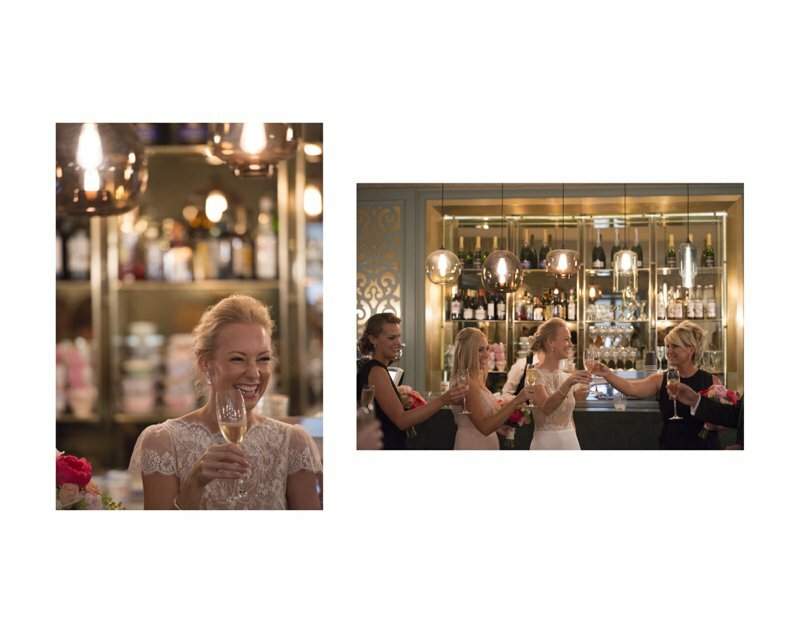 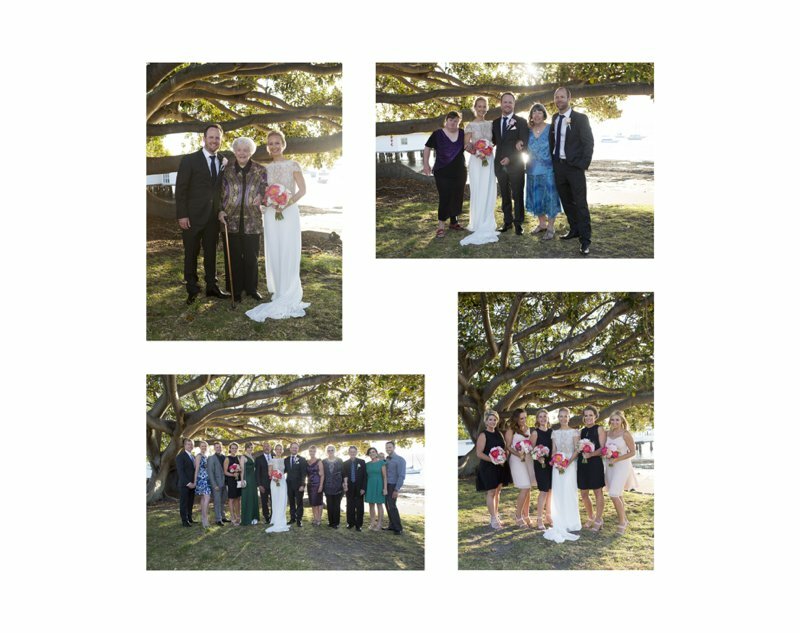 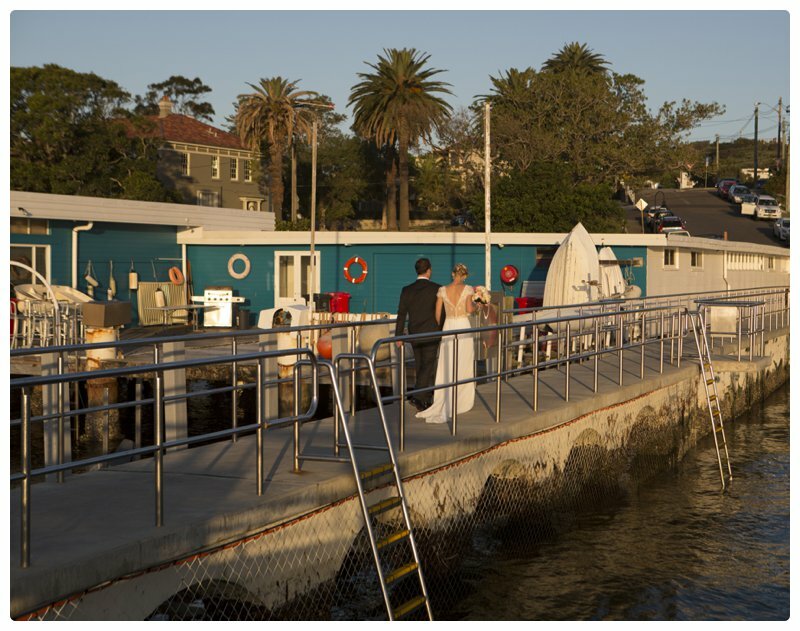 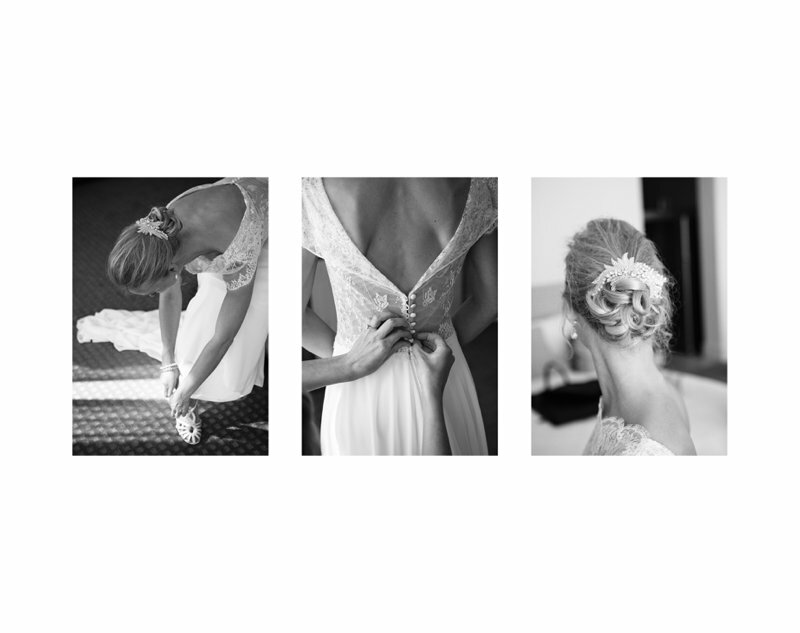 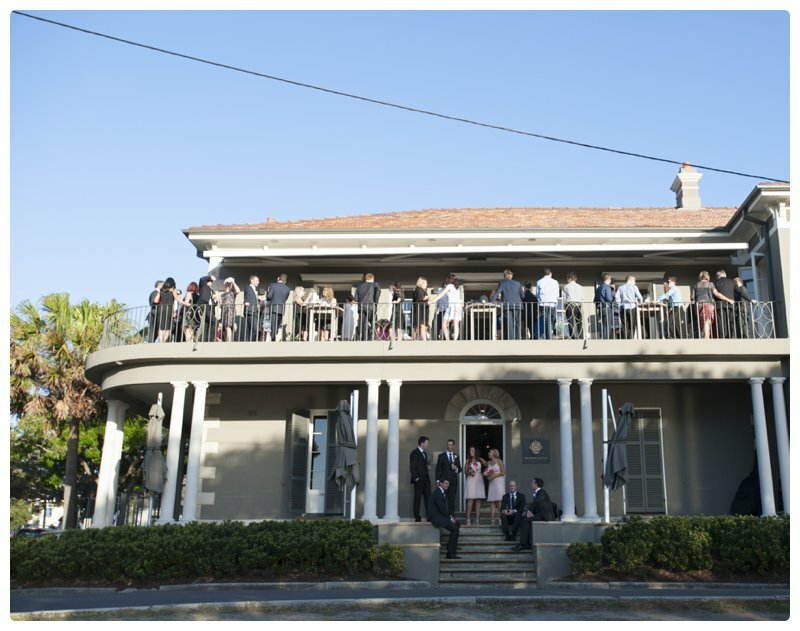 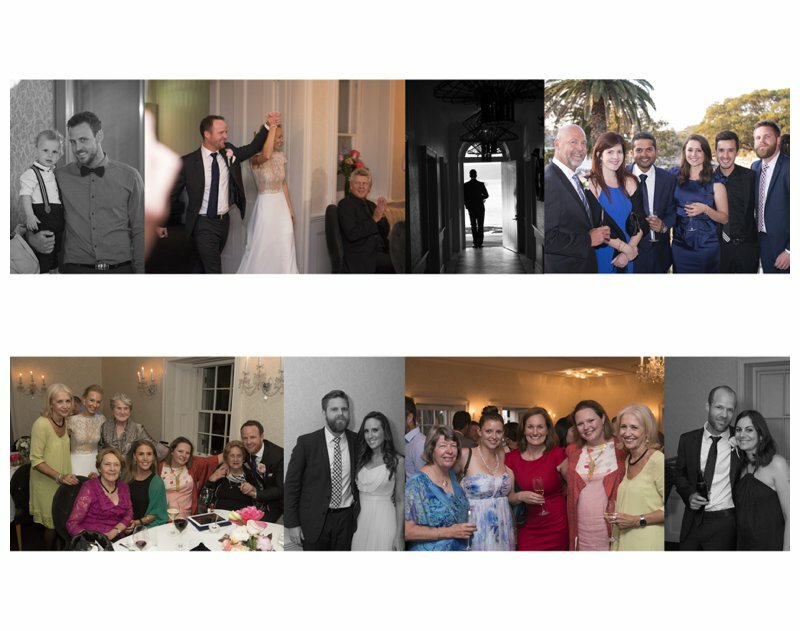 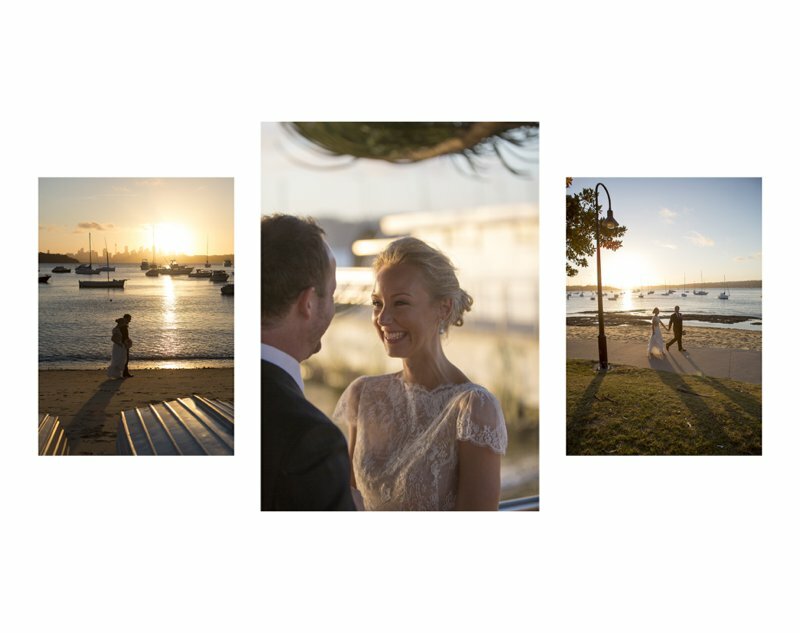 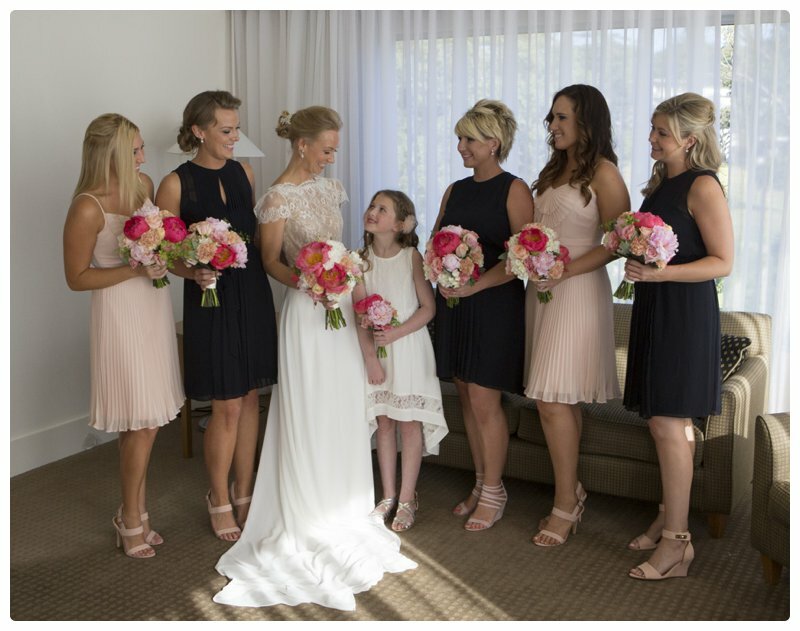 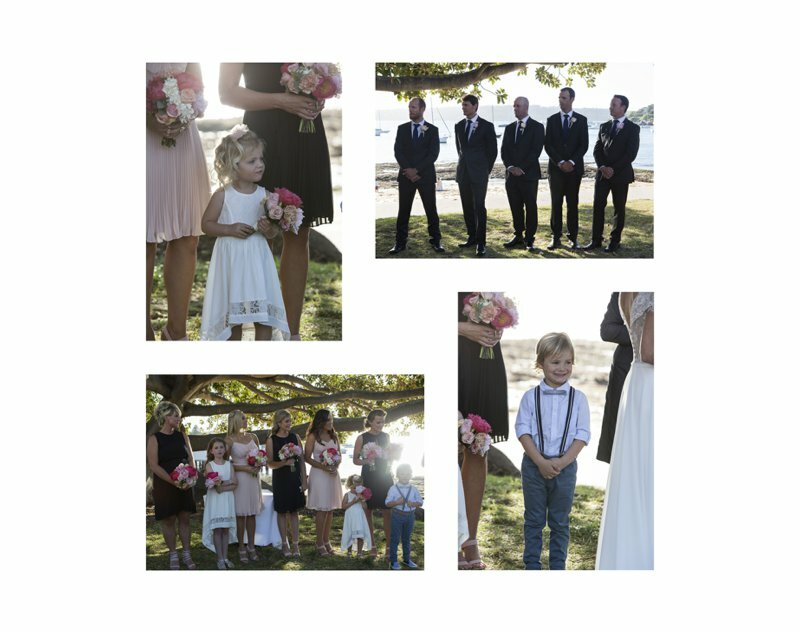 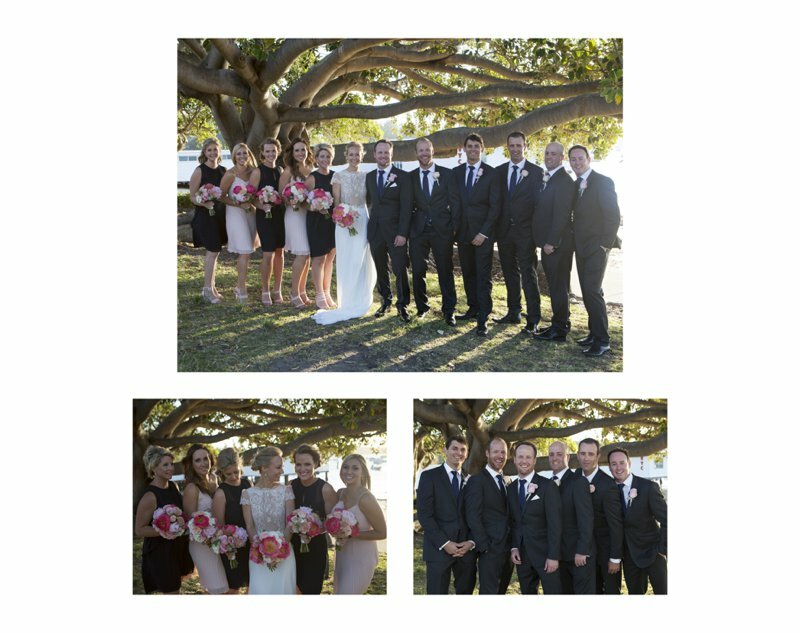 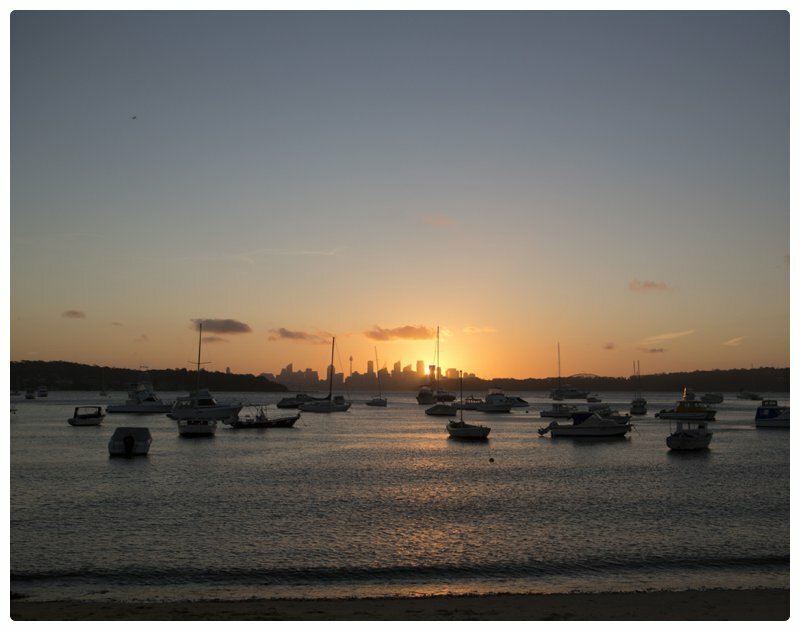 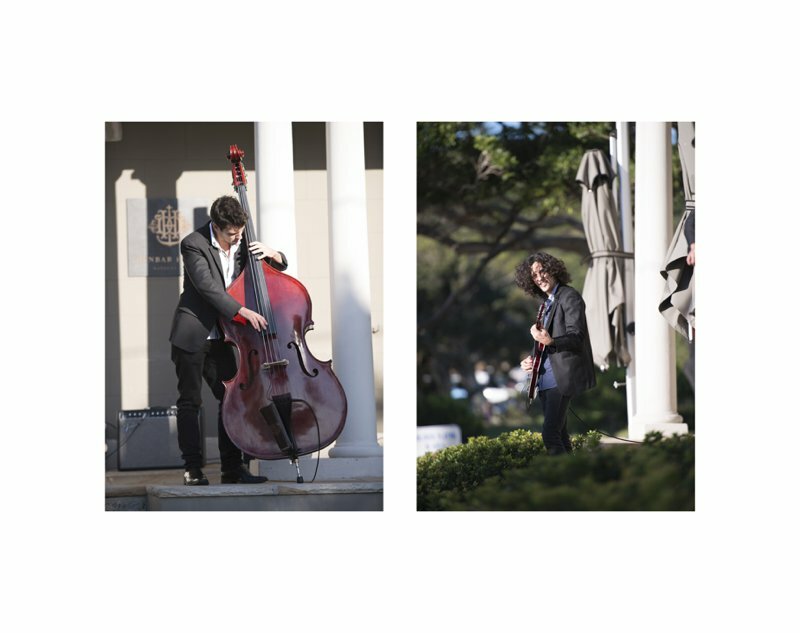 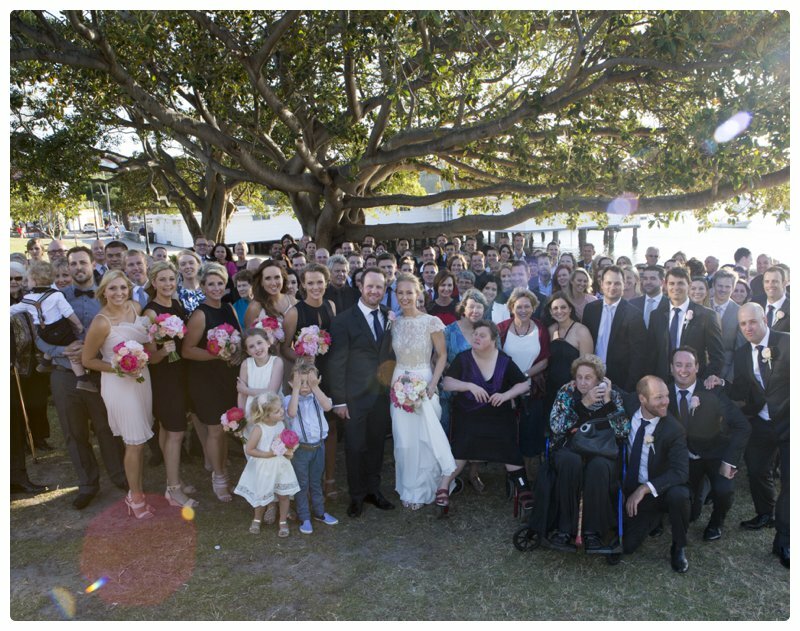 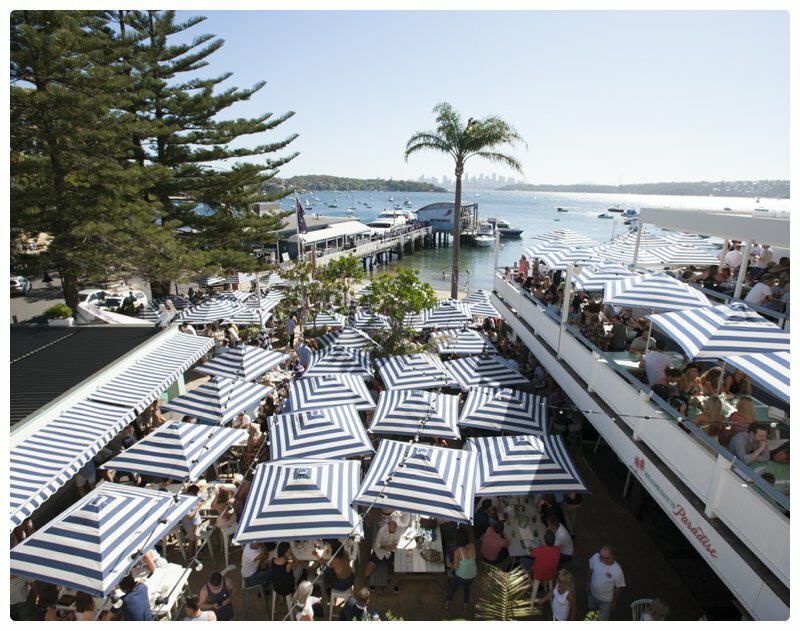 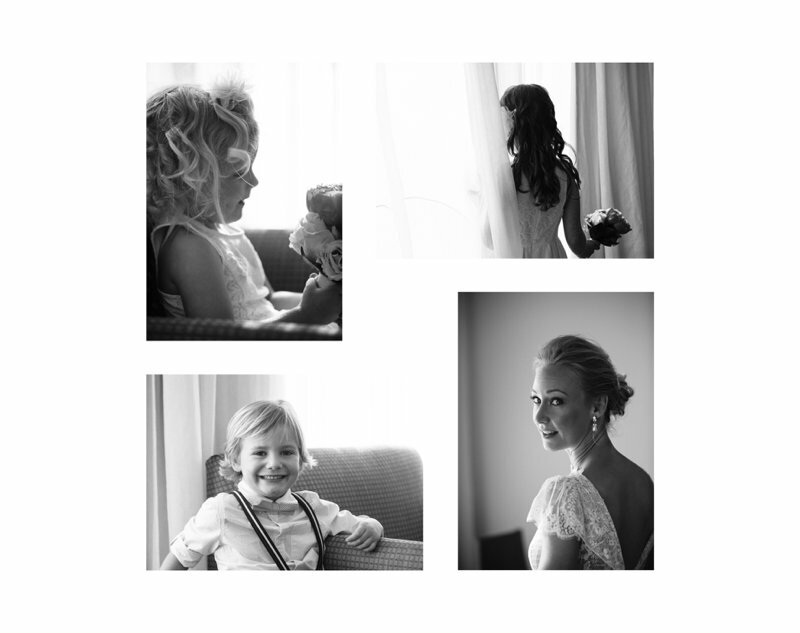 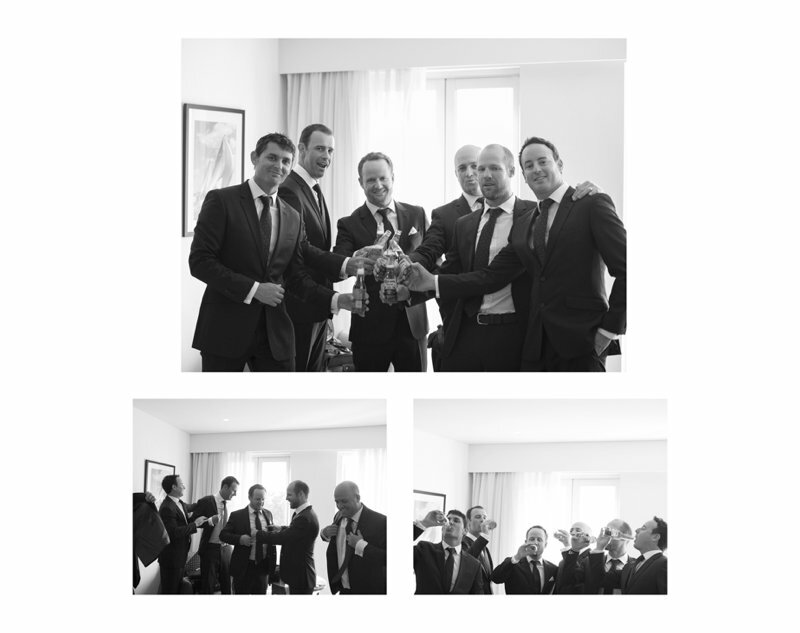 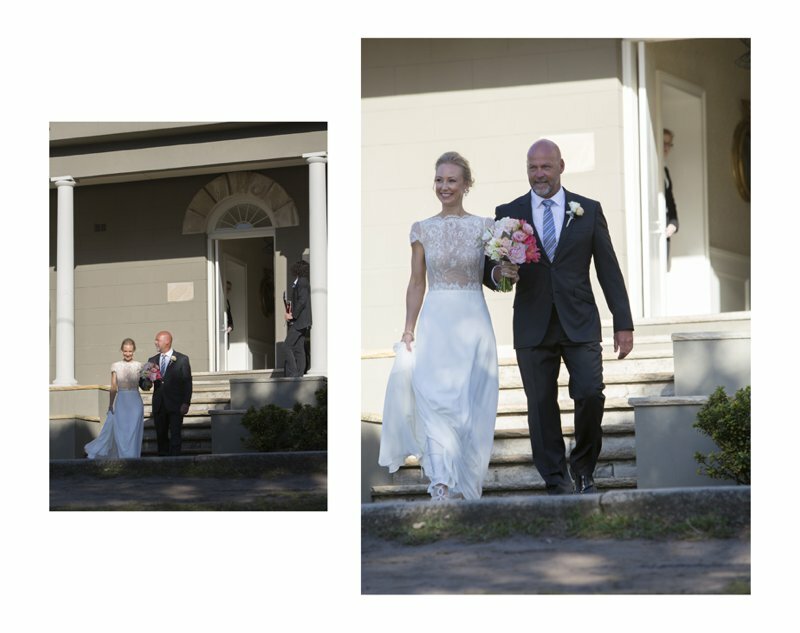 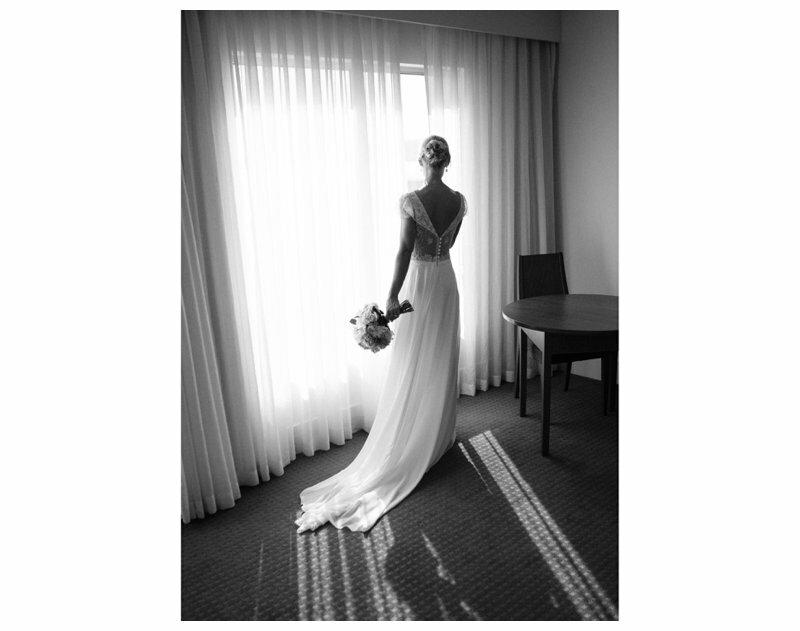 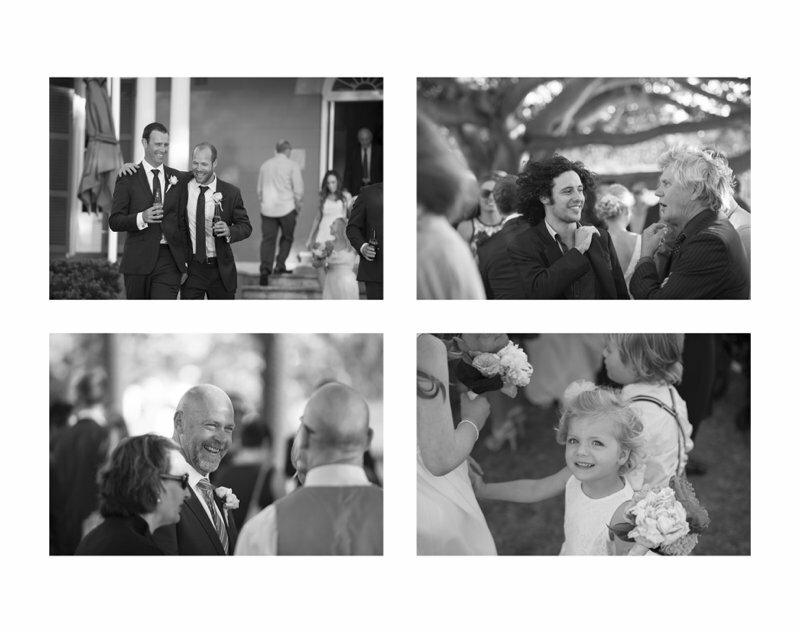 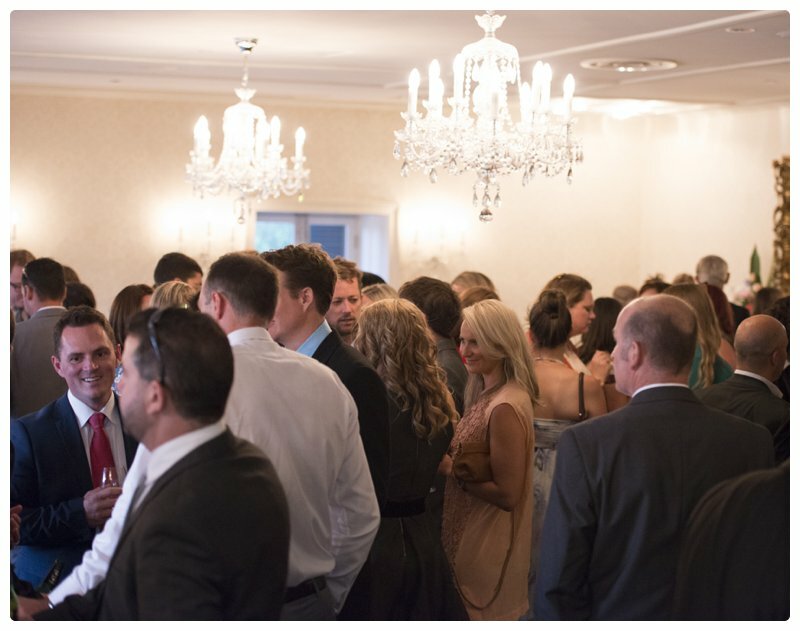 26 Feb Dunbar House, Watsons Bay, a glorious wedding. 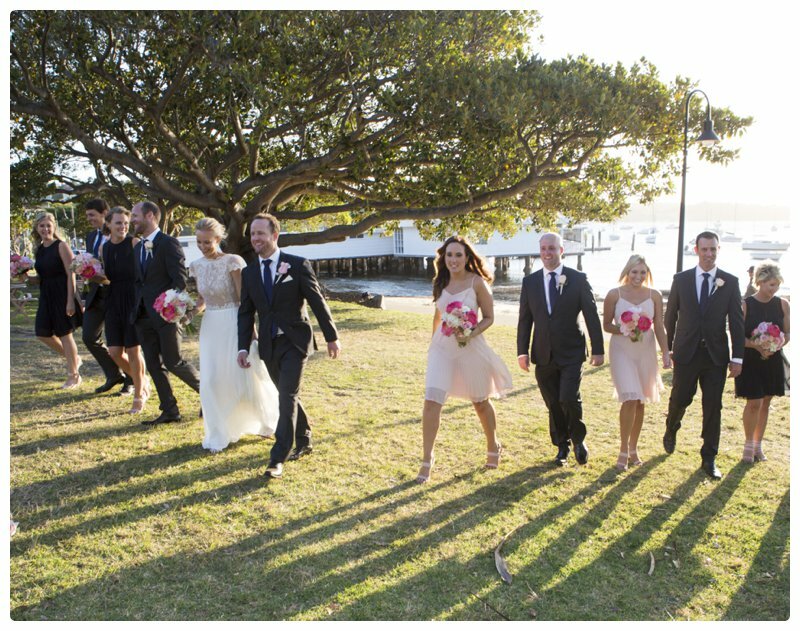 Mandy and Michael couldn’t have looked happier on their stunning day. 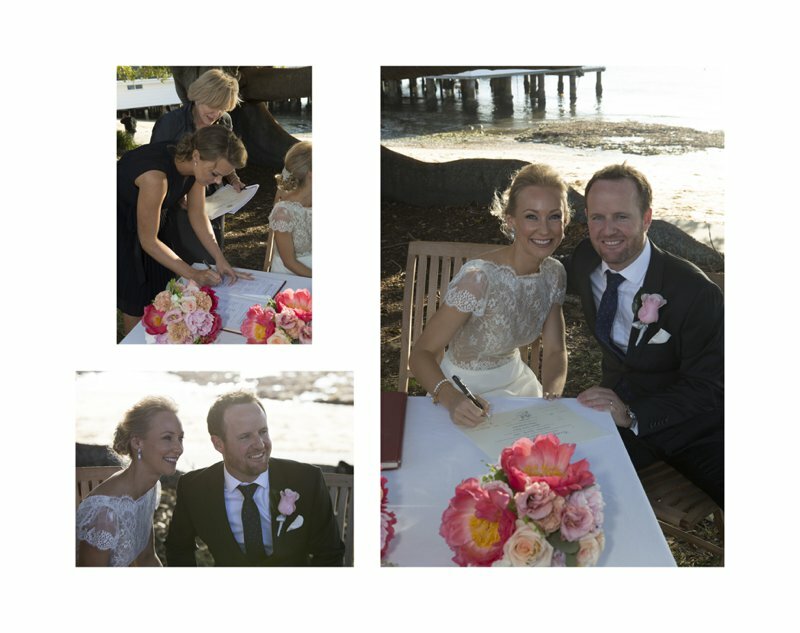 Congratulations to the most beautiful couple! 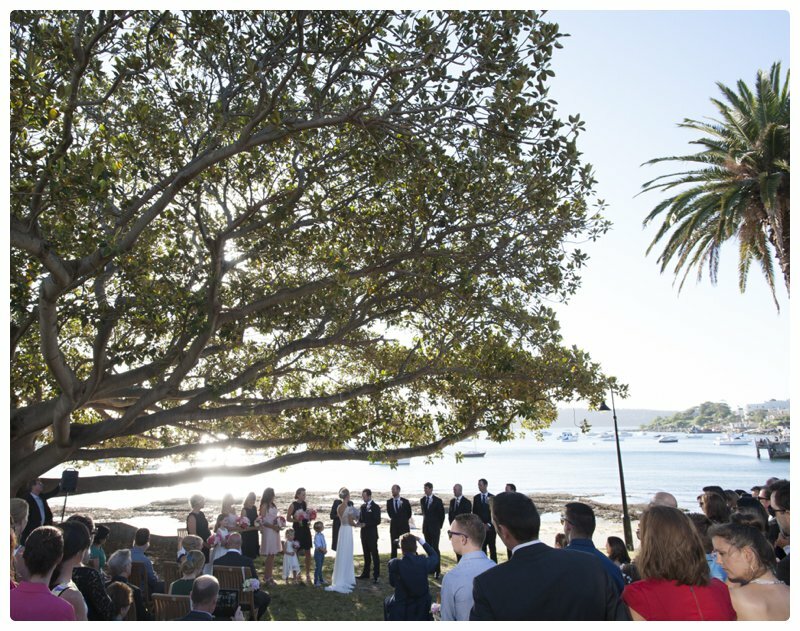 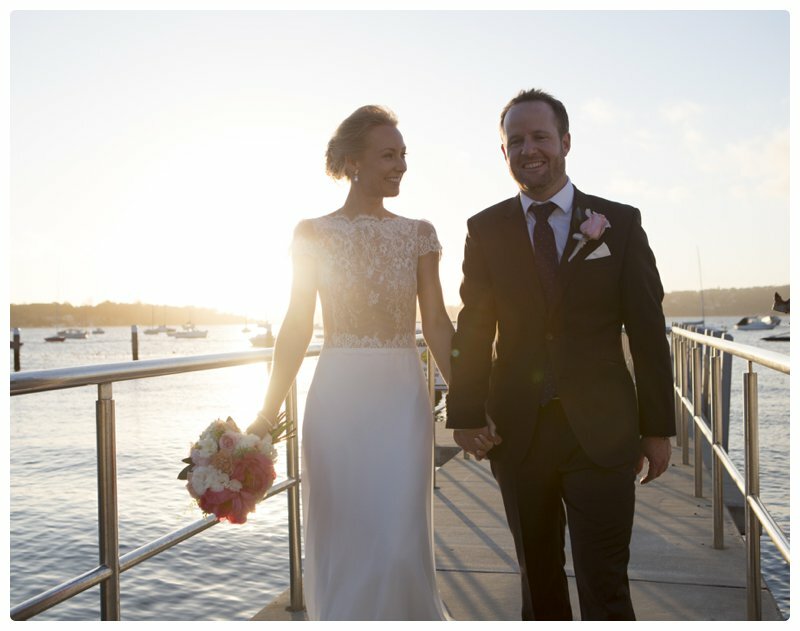 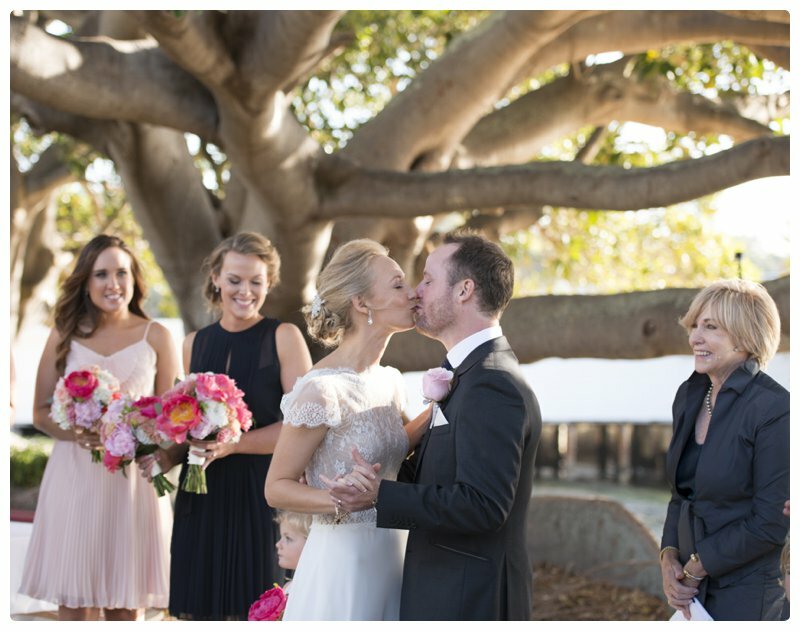 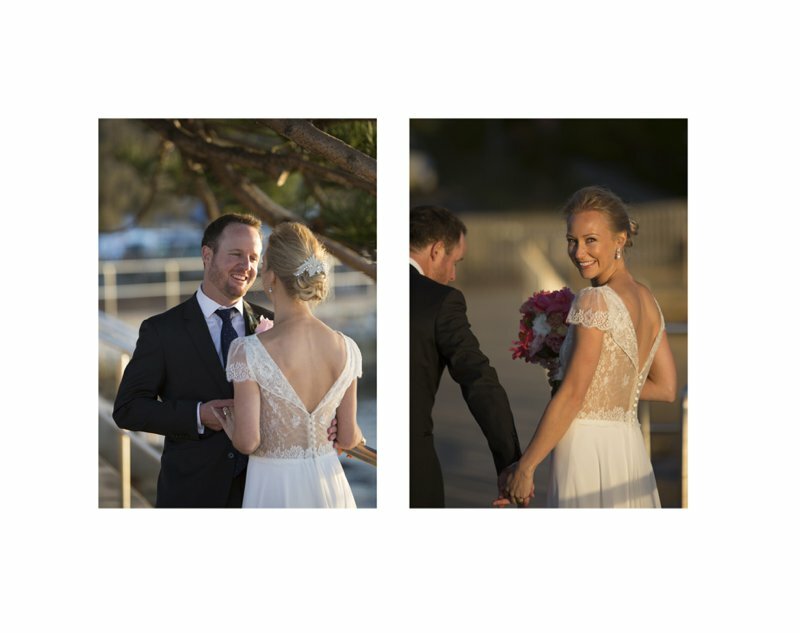 Dunbar House, Watson’s Bay is hard to beat for the perfect wedding venue don’t you agree?